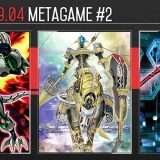 The release of LINK VRAINS PACK comes with Heavymetalfoes Electrumite and Crystron Needlefiber, both of which enables a new and stronger Zefra combo. 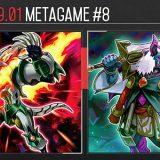 This article will showcase how Zefra utilize Supreme King Dragon Darkwurm to bring out Heavymetalfoes Electrumite and Crystron Needlefiber, setting up a combo that ends with double negation and double removal. Dragon Shrine is for sending Supreme King Dragon Darkwurm from the Deck to the Graveyard, so Foolish Burial fulfills the same purpose. Zefra Providence and Terraforming are for adding Oracle of Zefra from Deck to Hand. Activate Dragon Shrine, send Supreme King Dragon Darkwurm from Deck to Graveyard. Activate the graveyard effect of Supreme King Dragon Darkwurm, revive itself from the Graveyard. When Supreme King Dragon Darkwurm is successfully summoned, trigger its effect to add Supreme King Gate Zero from Deck to Hand. 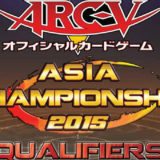 Activate Oracle of Zefra, add Zefraxi, Treasure of the Yang Zing from Deck to Hand. Normal Summon Zefraxi, Treasure of the Yang Zing. Using Supreme King Dragon Darkwurm + Zefraxi, Treasure of the Yang Zing, Link Summon Heavymetalfoes Electrumite. 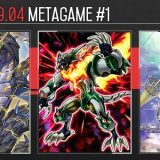 When Heavymetalfoes Electrumite is successfully summoned, trigger its effect to add Zefraath from Deck to Extra Deck face-up. 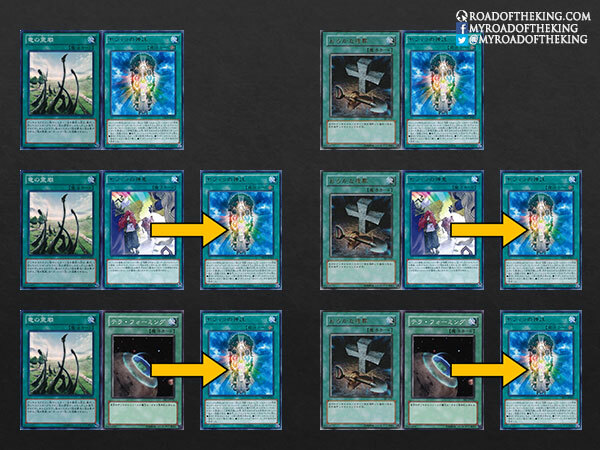 Activate the effect of Heavymetalfoes Electrumite, destroy Oracle of Zefra, then add Zefraath from Extra Deck to Hand. Play Zefraath in the Pendulum Zone. 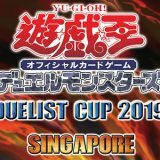 Activate the Pendulum Effect of Zefraath, add Zefraniu, Secret of the Yang Zing from Deck to Extra Deck face-up, and change Zefraath‘s Pendulum Scale to 7. Play Supreme King Gate Zero in the other Pendulum Zone. 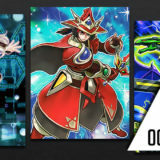 Pendulum Summon Zefraxi, Treasure of the Yang Zing and Zefraniu, Secret of the Yang Zing from the Extra Deck. When Zefraxi, Treasure of the Yang Zing and Zefraniu, Secret of the Yang Zing are successfully summoned, trigger both of their effects, forming a Chain. Chain 2: Resolve Zefraxi, Treasure of the Yang Zing‘s effect, target Zefraniu, Secret of the Yang Zing to treat it as a Tuner. 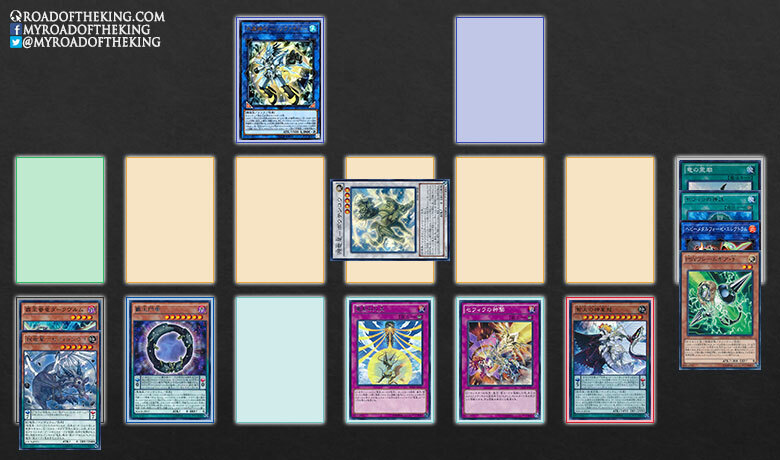 Chain 1: Resolve Zefraniu, Secret of the Yang Zing‘s effect, add Zefra Divine Strike from Deck to Hand. Using Heavymetalfoes Electrumite + Zefraniu, Secret of the Yang Zing, Link Summon Crystron Needlefiber. When Crystron Needlefiber is successfully summoned, trigger its effect to Special Summon PSY-Framegear Gamma from Deck. Using PSY-Framegear Gamma + Zefraxi, Treasure of the Yang Zing, Synchro Summon Denglong, First of the Yang Zing. When Denglong, First of the Yang Zing is successfully summoned, trigger its effect to add Nine Pillars of Yang Zing from Deck to Hand. 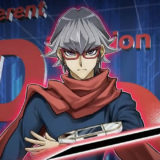 During the opponent’s turn, activate the effect of Crystron Needlefiber, banish itself to Special Summon T.G. Wonder Magician. When T.G. Wonder Magician is successfully summoned, trigger its effect to destroy 1 Spell/Trap Card on the field. When the opponent activates a card or effect, activate Nine Pillars of Yang Zing to negate the activation, and destroy Denglong, First of the Yang Zing. 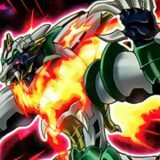 When Denglong, First of the Yang Zing leaves the field, trigger its effect to Special Summon Zefraxi, Treasure of the Yang Zing from Deck. Activate the effect of T.G. 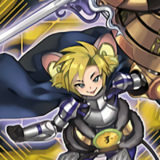 Wonder Magician, using T.G. 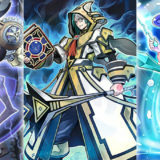 Wonder Magician + Zefraxi, Treasure of the Yang Zing to Synchro Summon Baxia, Brightness of the Yang Zing. When Baxia, Brightness of the Yang Zing is successfully summoned, trigger its effect to shuffle 1 card on the field back into the Deck. Nine Pillars of Yang Zing to negate a card or effect activation. Zefra Divine Strike to negate a card or effect activation. T.G. Wonder Magician to destroy a Spell/Trap card. Baxia, Brightness of the Yang Zing to shuffle a card back into the Deck. There are alternative variations for Step 19 and onward. If the opponent has no Spell/Trap card for T.G. 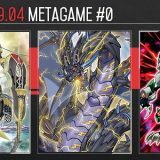 Wonder Magician to destroy, Crystron Needlefiber could Special Summon Formula Synchron instead to draw a card. Denglong, First of the Yang Zing would then Special Summon Zefraniu, Secret of the Yang Zing and it would still lead to Baxia, Brightness of the Yang Zing. 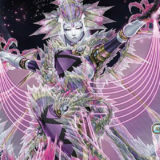 Other than Baxia, PSY-Framelord Omega could also be Synchro Summoned to banish a random card from the opponent’s hand. 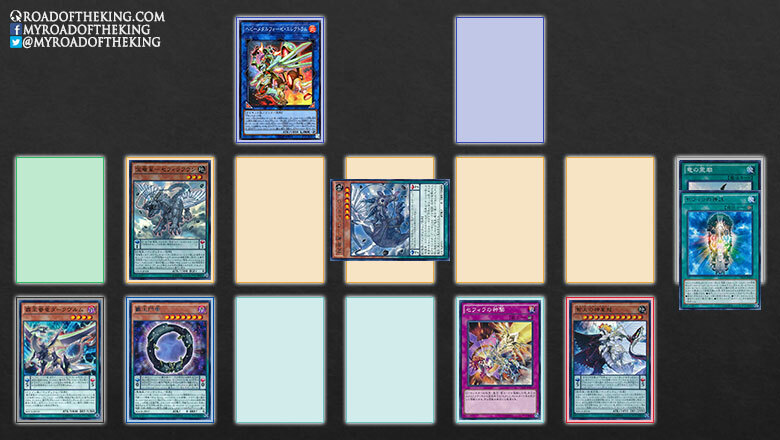 The 2 card negation from Nine Pillars of Yang Zing and Zefra Divine Strike should be enough to cripple most decks. The follow-up with T.G. 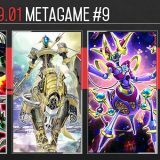 Wonder Magician and Baxia, Brightness of the Yang Zing or PSY-Framelord Omega would simply seal the game. So how do they deal with hand clogs like wurm + destrudo in hand? You can play more copies of Darkwurm since drawing it is actually not a bad thing? It’s a free scale setup. TCG don’t have Denglong but with same combo, they can have 4 disruption as well. 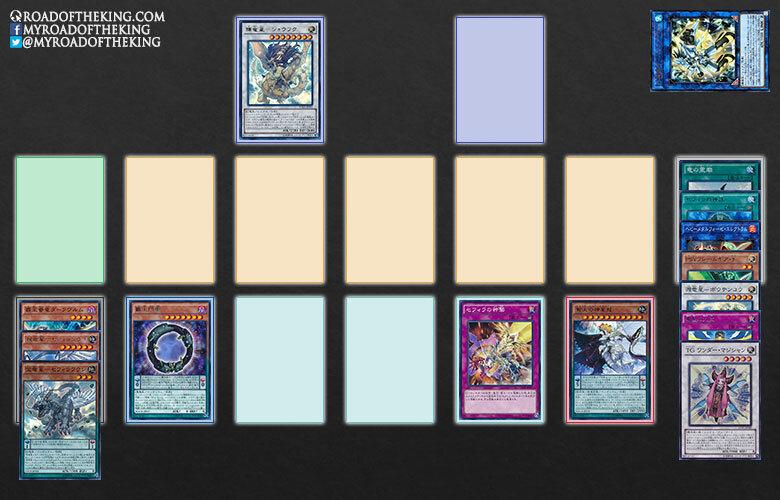 TCG end field is Needlefiber in EMZ, Zefraxi and Ghost Ogre in MZ, divine strike set in the s/t zone. You can also summon a level 2 EARTH tuner instead of ogre and synchro summon Naturia Beast. 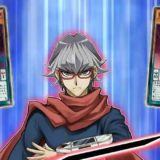 And after summon Magician you can synchro Magician + Beast into Stardust Warrior or T.G: Blade Blaster.